Beautiful shirts with a slightly heavy fabric. The color tones match that of the website. The only negative is the sleeves in M are somewhat shorter than my usual shirts 15-1/2 34/35. Overall great purchase. Great fit and high quality. Love these shirts. 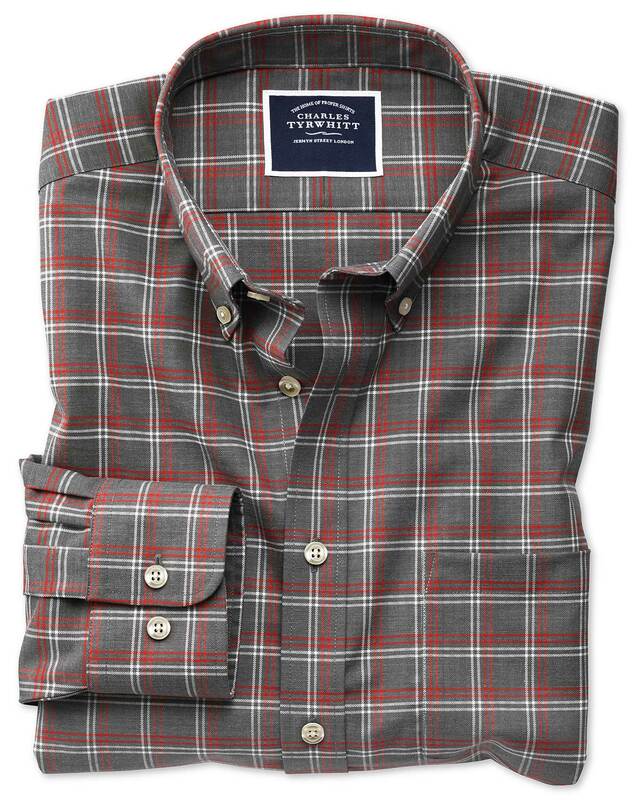 This is a quality shirt made with a substantial weight twill. It presents well and is true to the sizing description provided online. I'm 5'8", 170-175 lbs. and it fits me perfect. Not too tight, no sagging or bagging of material. Very happy with my purchase. Love the shirts, I am going to buy more!